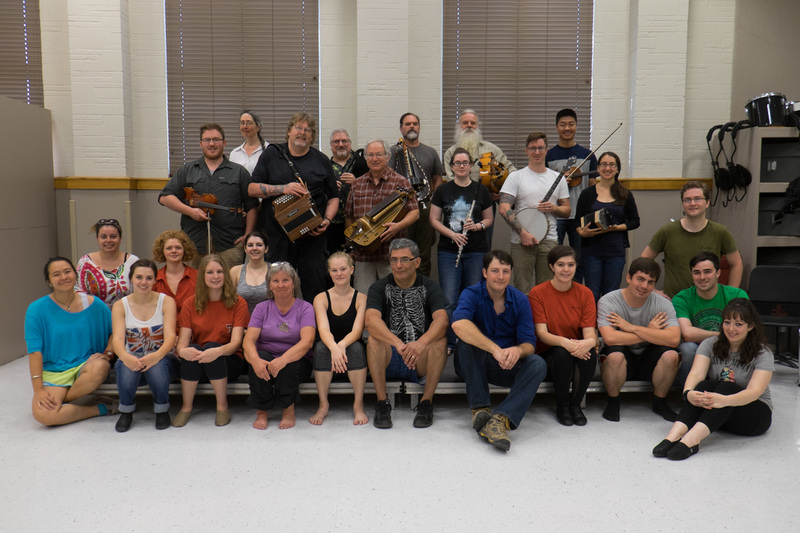 Sponsored by the Vernacular Music Center, Balfolk TTU stages dances, dance concerts, guest-teacher workshops, and regular teaching sessions for those interested in learning to play or dance. 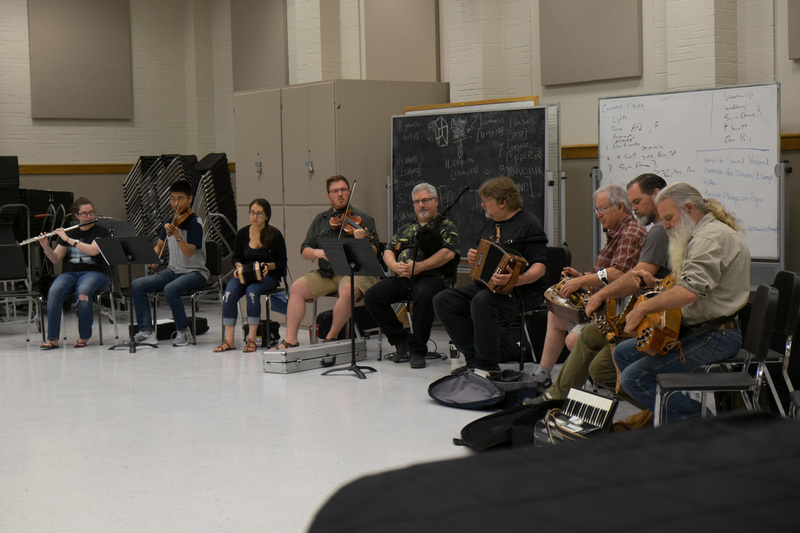 Join the musicians and dancers of the TTU Vernacular Music center as they introduce this wonderful style to the South Plains. All are welcome! On bagpipes, hurdy-gurdies, fiddles, accordions, and more, Balfolk musicians draw upon dance tunes from across Europe and points beyond. Though rooted in traditional French folk music and dance, there are no limits and no borders in Balfolk! 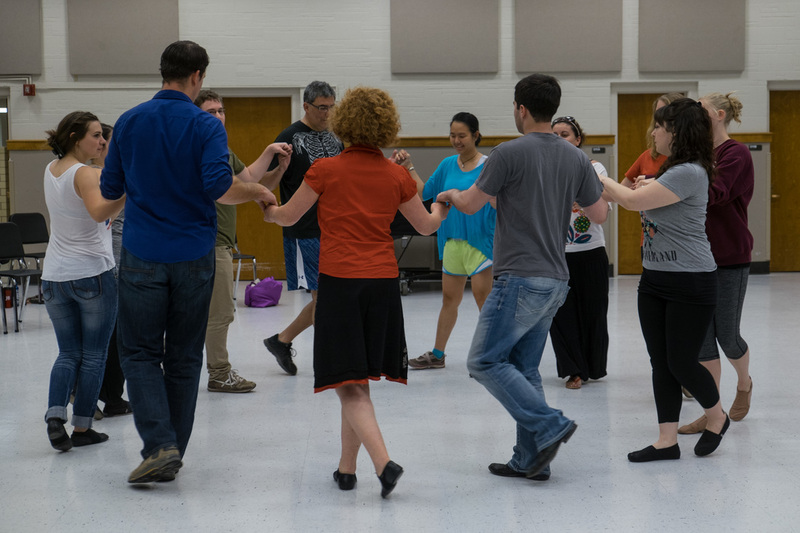 The dances of Balfolk are also based in traditional French and borrowed folk dances: vals, mazurka, polka, schottisch, bourree, and various circle dances. They are easy and fun, accessible to all ages and levels of experience. Balfolk is about people! 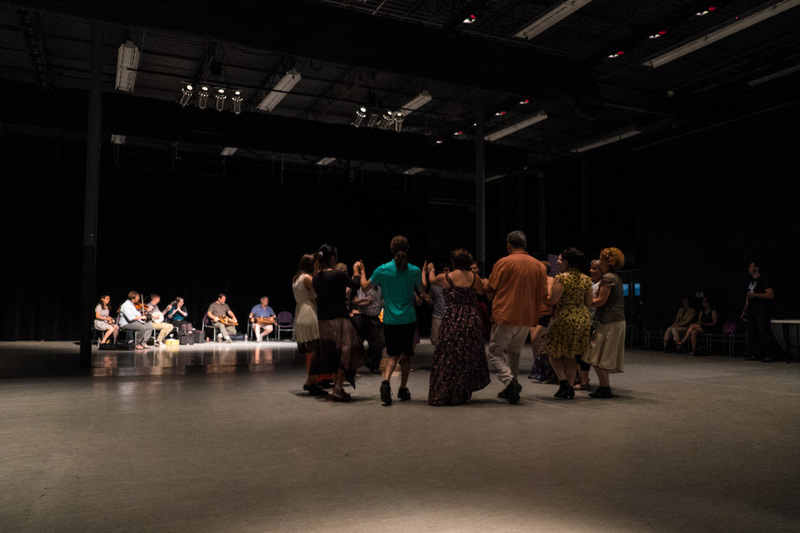 Coming together to play, and dance, and create community together. We invite you to join us on this new adventure!